Channel description: HISTORY is the leading destination for entertaining hit series and cinematic drama events. Programming covers a diverse variety of genres ranging from reallife characters who bring history to life every day, to natural history, contemporary history, technology and science, as well as archaeology and pop culture. Crime + Investigation (CI) offers the best non-fiction crime series, and is the ultimate destination for viewers looking to unearth the real story behind the headlines. H2 digs deeper into the stories and events of History, providing audiences with more to explore, more to reveal and more to know. Scheduling policy: HISTORY, Crime + Investigation and H2 feature compelling, original factual programming premieres every night with popular theme nights such as Supercharged History, History Drama, History Asia on HISTORY; CI Asia on Crime + Investigation; as well as Combat Thursday and H2 Premium Picks on H2. Distribution in Asia-Pacific: HISTORY, Crime + Investigation and H2 are distributed throughout APAC, reaching 100 million cumulative households across cable and on-demand platforms. Key carriage agreements in Asia: HISTORY, Crime + Investigation and H2 are available through major cable operators around the region, including StarHub (Singapore), Sky Cable and Viva (Philippines), and MOD (Taiwan). 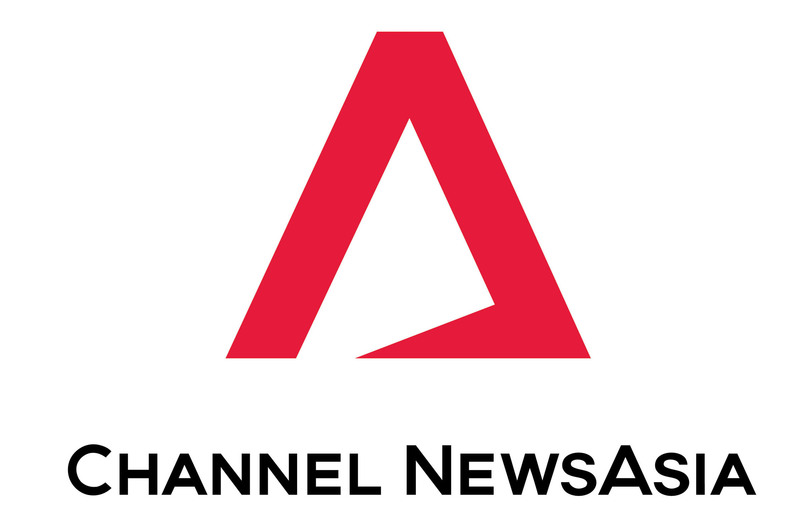 HISTORY and Crime + Investigation are also carried across Astro (Malaysia), Now TV (Hong Kong) and Indovision, First Media and Big TV (Indonesia). Meanwhile, True Visions (Thailand) carries both HISTORY and H2. On-line, VOD, SVOD or mobile deals: HISTORY, Crime + Investigation and H2 are carried across various TVE and VOD services across the region, including StarHub Go (Singapore), Sky On Demand and Sky Mobi (Philippines), Indovision Anywhere and First Media Go (Indonesia), Astro-On- The-Go (Malaysia), and True Visions Anywhere (Thailand). HISTORY also has a dedicated SVOD service, HISTORY Vault. Recent and Upcoming Developments: HISTORY goes tactical from January 2017, bringing new History Drama series SIX (19 Jan, day and date with the U.S.) and complementing it with Asia’s Special Forces with Terry Schappert, The Warfighters and Navy Seals: America’s Secret Warriors on Tactical Sundays. Crime + Investigation will be bringing the highly anticipated and #1 trending series on Twitter, Leah Remini: Scientology and The Aftermath to our Asian audience in early 2017 as well as new seasons of hit series 60 Days In and My Crazy Ex. H2 presents weekly H2 Premium Picks featuring exclusive specials such as How to Lose the Presidency, The Rise and Fall of El Chapo and Man Made Monsters. Upcoming shows: HISTORY: Six, Asia’s Special Forces with Terry Schappert, Hunting Hitler S2, Crimes That Shocked Asia Crime + Investigation: Passport to Murder, Robbie Coltrane’s Critical Evidence, #killerpost, Cold Case Files. H2: New exclusive series Found, WTF, Evil Genius. 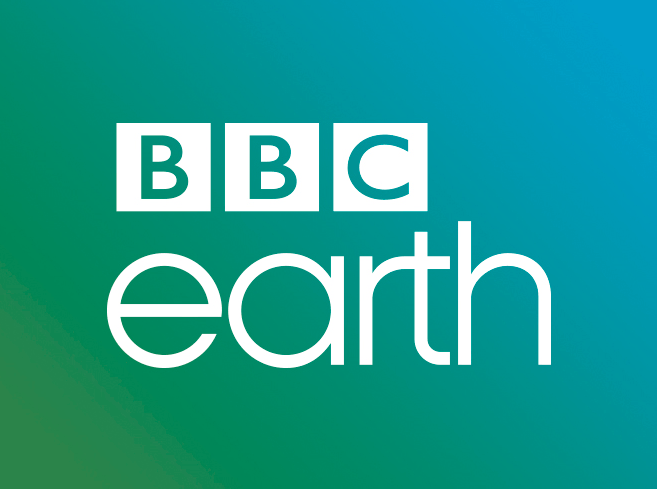 Channel description: BBC Earth inspires audiences by sharing the incredible wonders of our universe. The channel showcases the work of the world’s foremost factual filmmakers as it seeks to take audiences on a thrilling journey of discovery. From the smallest creature under the microscope to the limitless expanses of space, BBC Earth will bring viewers face to face with heartpounding action, mind blowing ideas and the wonder of being human. Distribution in Asia-Pacific: Hong Kong, Indonesia, Malaysia, Singapore, South Korea, Taiwan, Thailand, Vietnam, Mongolia and Myanmar. There is also a BBC Earth block in Japan on WOWOW. Key carriage agreements in Asia: BBC Earth is available through major cable operators in Asia including StarHub (Singapore), nowTV, Hong Kong Cable, TVB’s mySuperTV (Hong Kong), Indovision (Indonesia), HyppTV (Malaysia). On-line, VOD, SVOD or mobile deals: BBC First is currently available as an SVOD service in Singapore, Malaysia and Hong Kong. BBC Player (SVOD) is available in select markets. Launched in 2016, BBC Player is an authenticated multi-genre SVOD (Subscription Video On Demand) service that will allow viewers to watch the very best of BBC programmes anytime and anywhere – via the app on a smartphone or a tablet. Choose from distinctive dramas on BBC First, groundbreaking documentaries on BBC Earth, shows to suit every passion on BBC Lifestyle, smart shows on BBC World News, intelligent yet irreverent humour on the exclusive channel BBC Brit or preschool programmes on CBeebies.